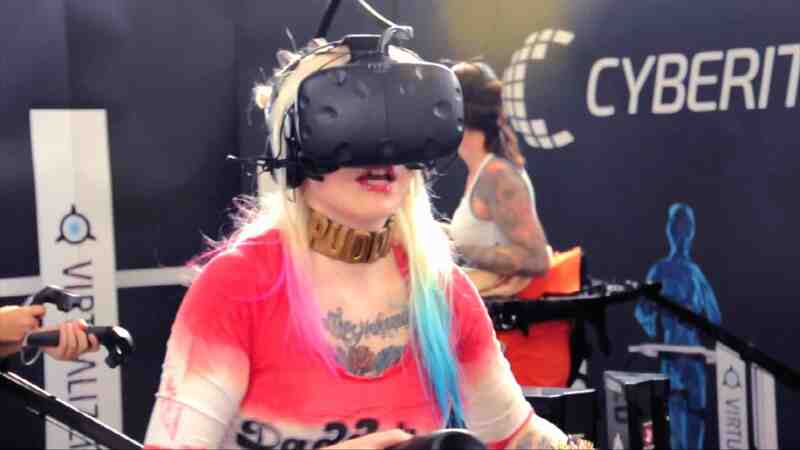 Cyberith’s unique VR simulators enable your users to explore virtual worlds by actually moving through them like they were real. 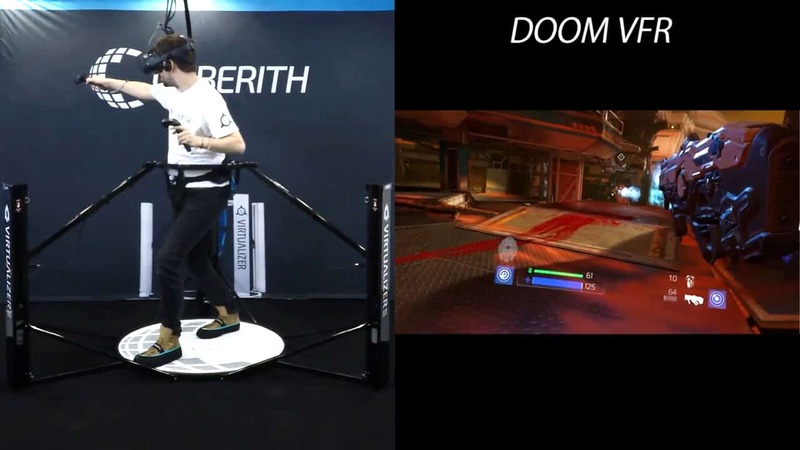 At the same time they are kept safely in place by the Virtualizer, our omnidirectional treadmill for VR. 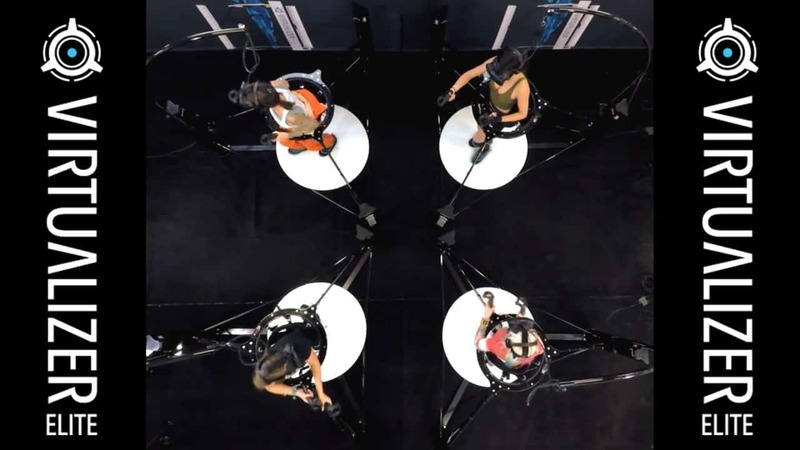 Our immersive virtual reality simulators include all you need to offer irresistible experiences. 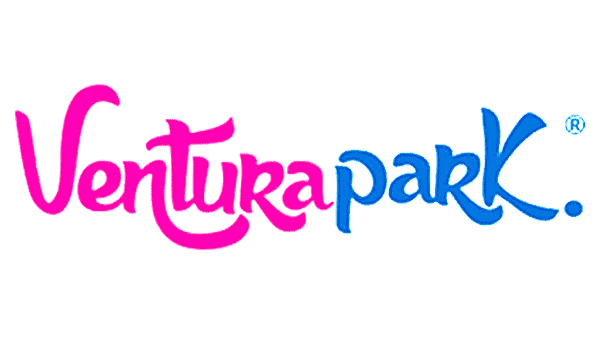 Your guest will remember our VR experiences forever. 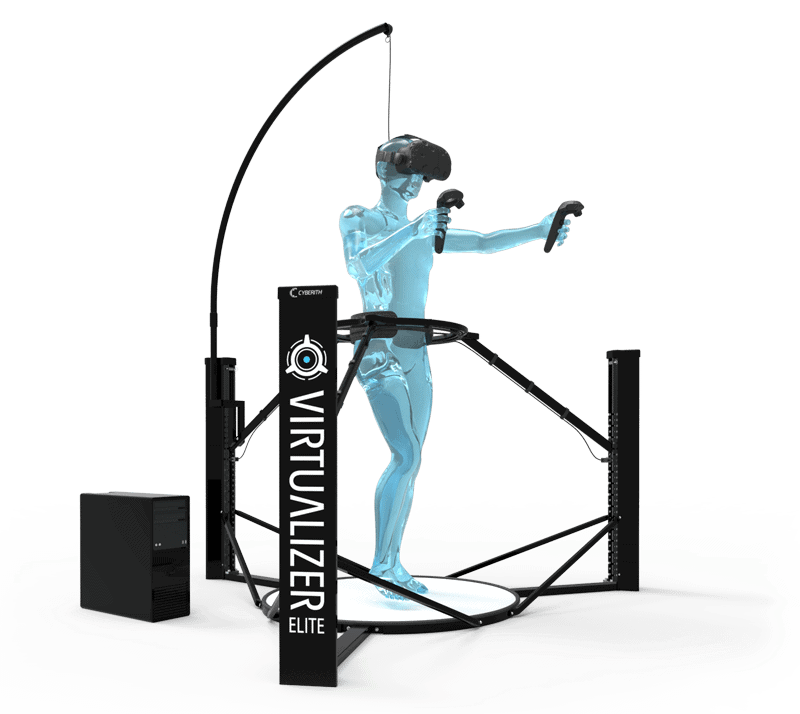 The Virtualizer ELITE, our unique VR Simulator for providing an outstanding experience. 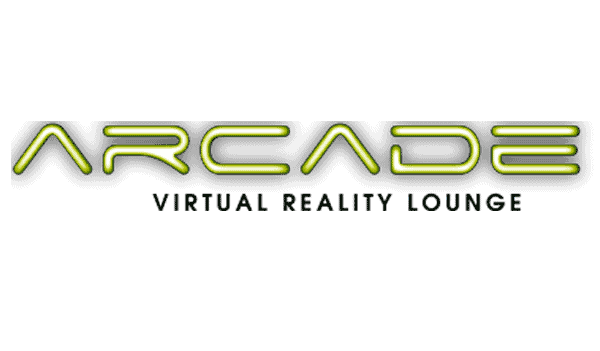 Compelling virtual reality applications and games optimized for Arcade use. Service & Long-Term Support according to your needs. 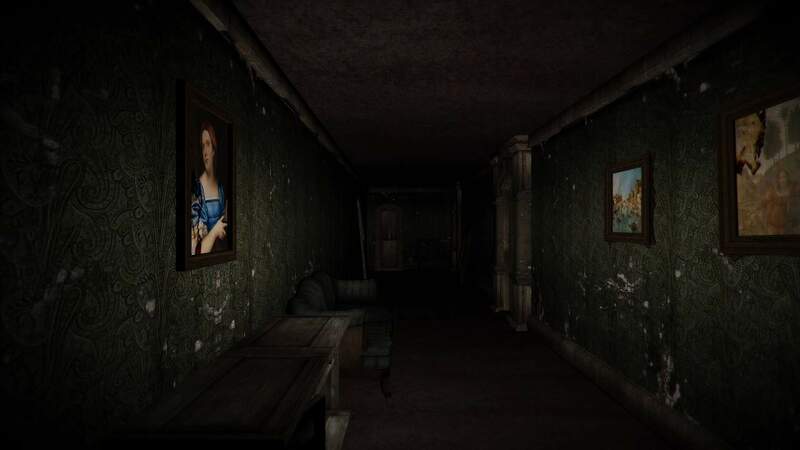 The VR applications we offer to our customers include high quality virtual reality games of different genres, such as Adventure, Horror and Shooter Games. 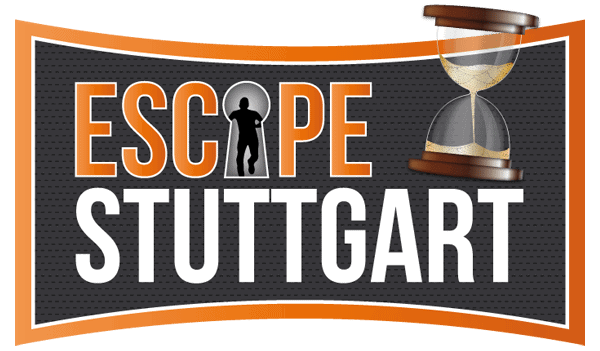 We offer both Single-Player and Multi-Player games. All the games are natively developed for Virtual Reality and optimized for Arcade use. 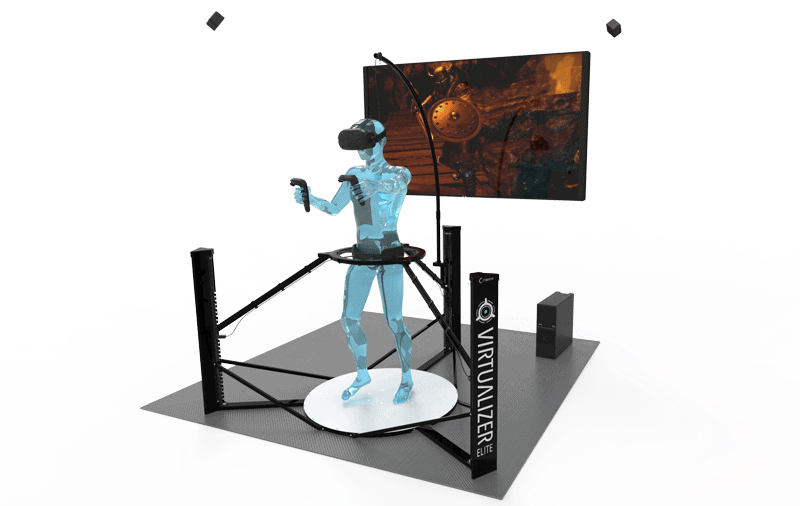 We offer a VR Emulator, that makes the Virtualizer ELITE compatible with all SteamVR games, that support “free locomtion” or “touchpad locomotion”. 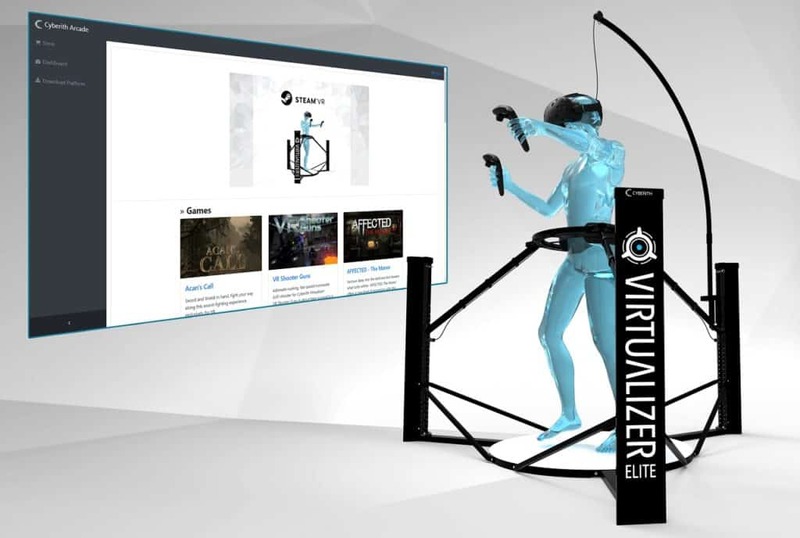 Our unique VR Emulator makes the Cyberith Virtualizer the first VR Treadmill to be compatible with a huge number of games! Our proprietary Content Distribution System allows you to offer all of our games without any fixed costs. Pay only for the games you use! All updates are handled centrally and new content is offered regularly. 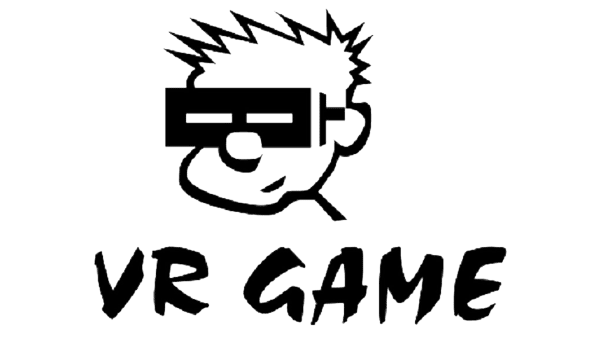 You receive upgrades of your games without additional costs. 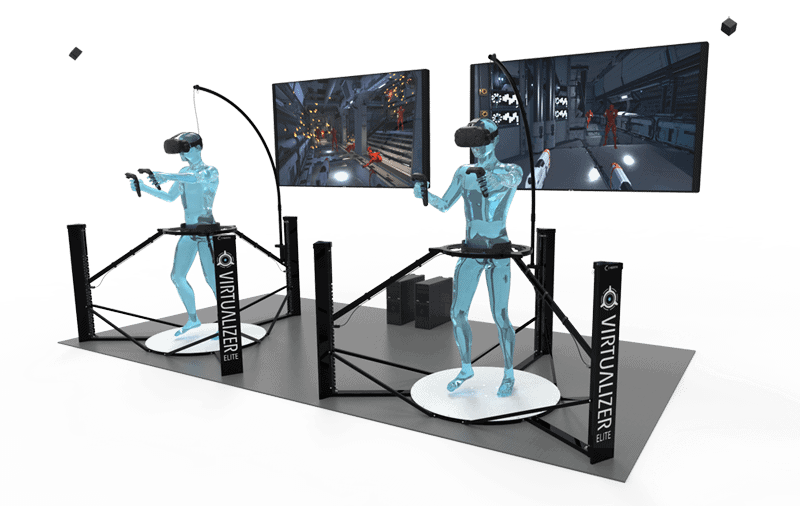 According to your individual needs, we offer services such as conceptualization of your whole VR attraction, system installation and long-term support. 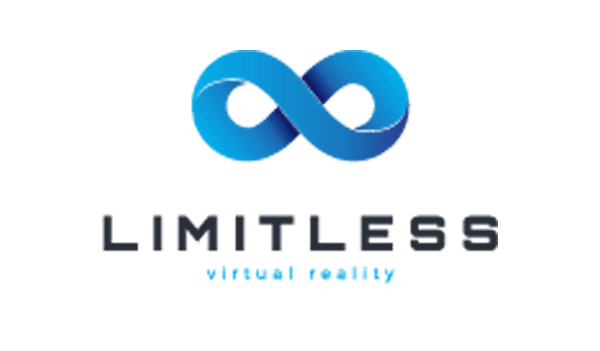 We help you to create a successful virtual reality entertainment center. 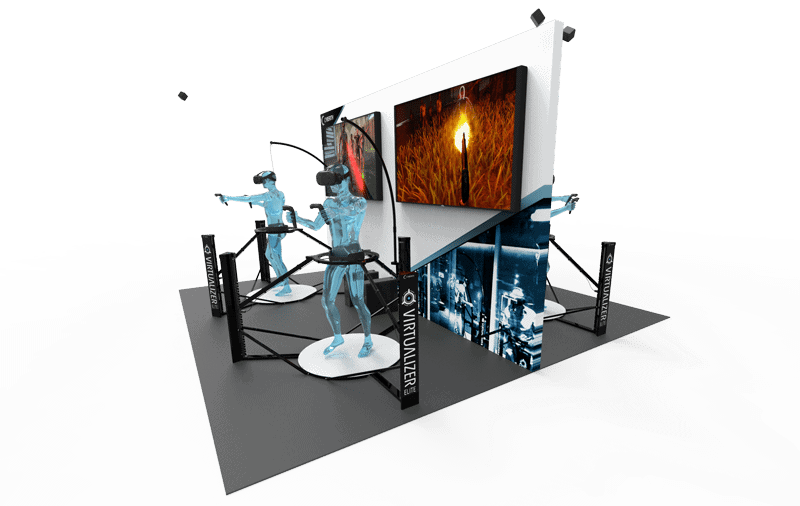 Interested in more information about using our full motion virtual reality entertainment solutions?